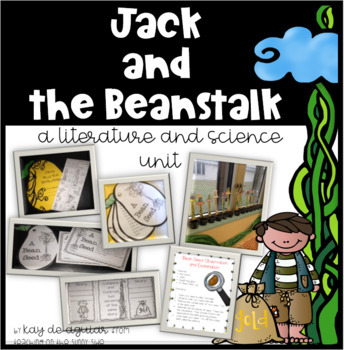 This is a literature and science unit all in one. 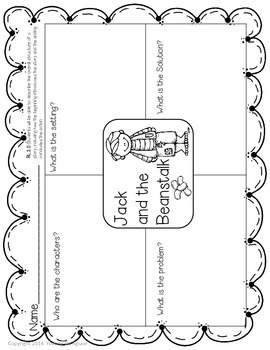 I have included ELA activities to use in whole group, centers, or in small group as your class is diving into the folktale, Jack and the Beanstalk. 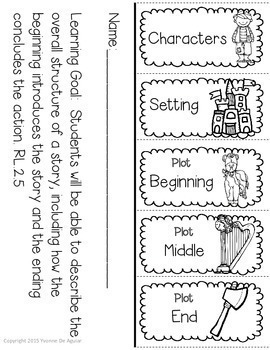 I have also included plant life cycle and seed investigations. 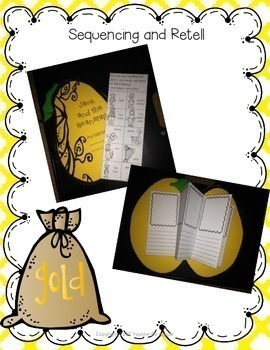 You will find printable readers, inquiry, and observation activities.